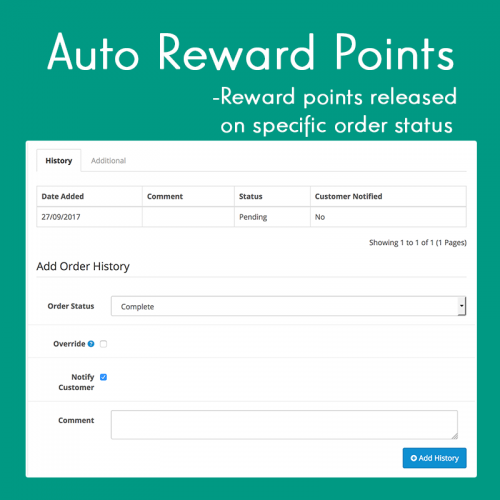 OpenCart does not automatically add reward points for completed orders. Are you tired of manually doing so? This extension will handle it for you! 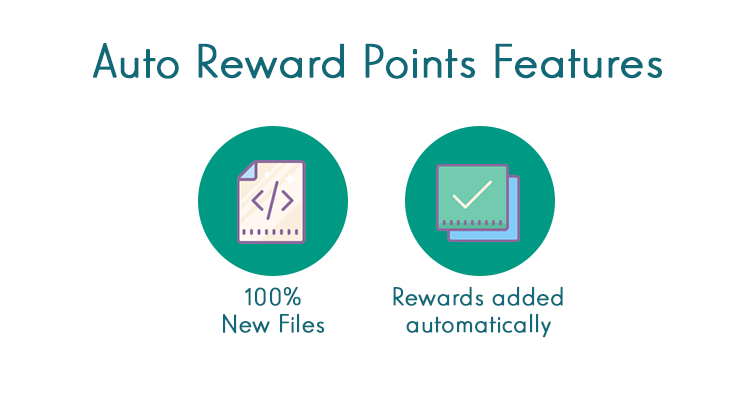 The system will automatically add reward points for completed orders based on the points OpenCart has calculated. As simple as that, let automation ease your daily workload!